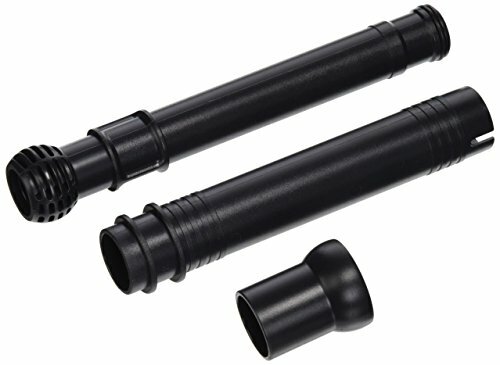 This telescopic riser stem is used for Laguna PowerJet fountain/waterfall pump kit models 400, 600. Comes with diverter joint . Measures 1-1/5-inch length by 4-2/7-inch width by 9-1/5-inch height.